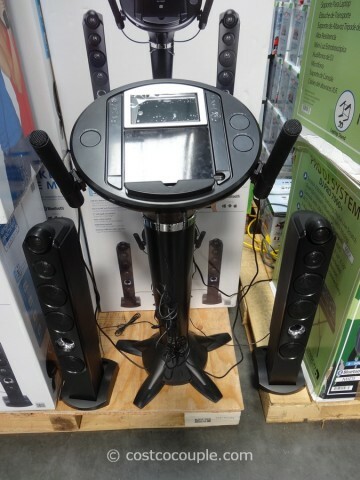 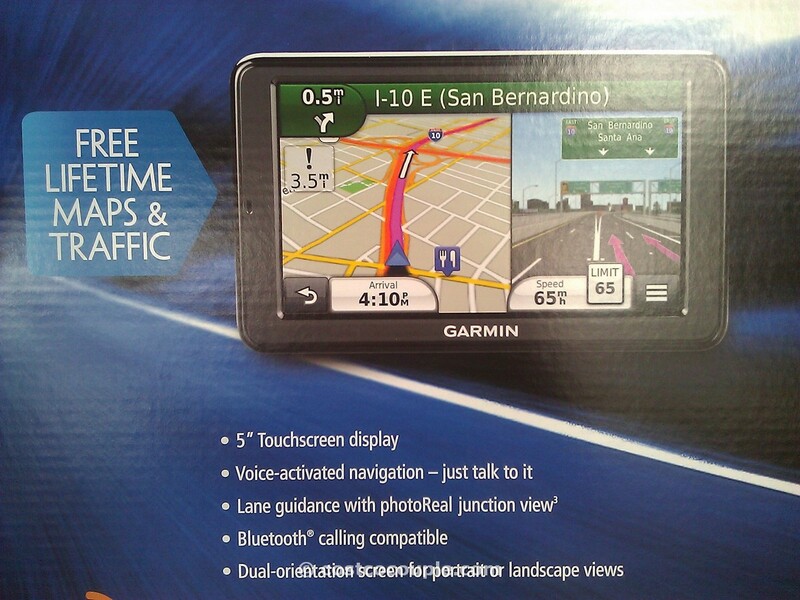 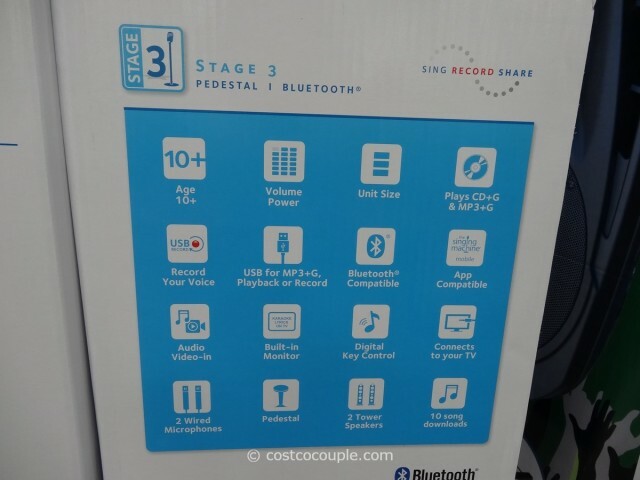 UPDATE 09/15/14: Spotted the Singing Machine Karaoke System back in the store, priced at $159.99. 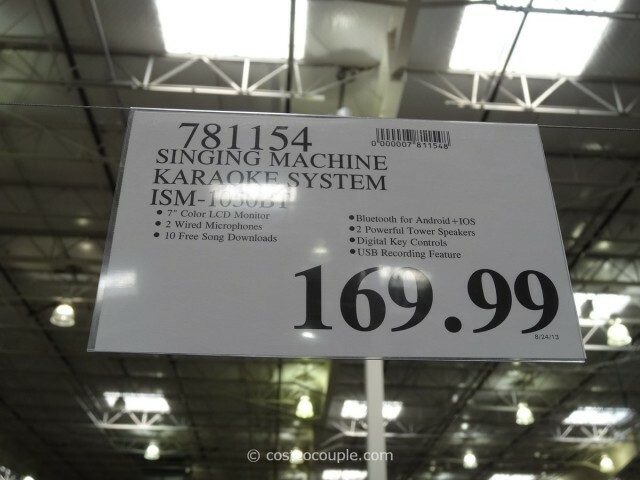 Item number 781154. 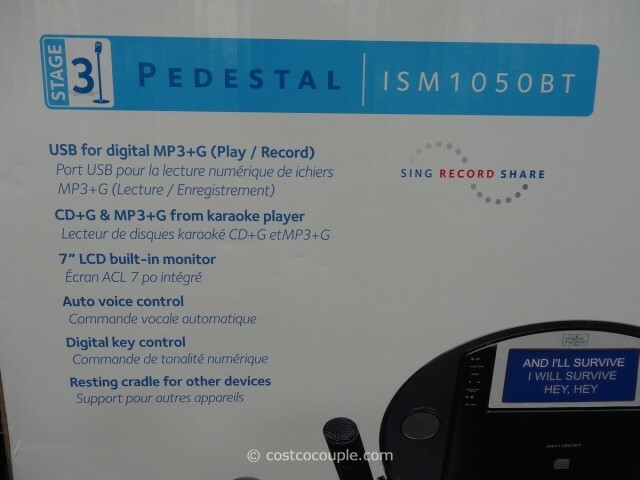 PUBLISHED 08/30/13: Unleash your inner rock star and sing to your heart’s content with the Singing Machine Karaoke System Model#ISM1050BT. 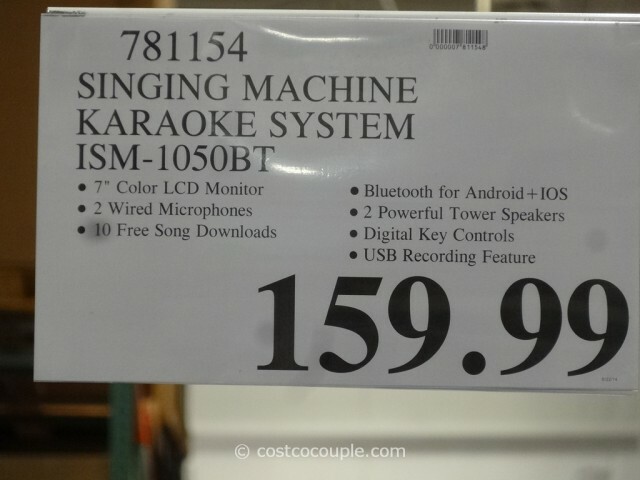 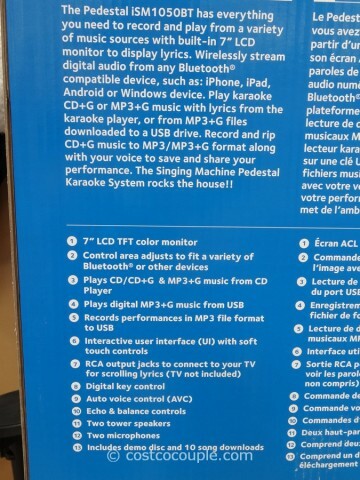 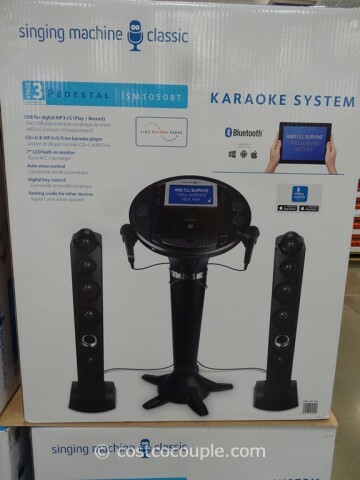 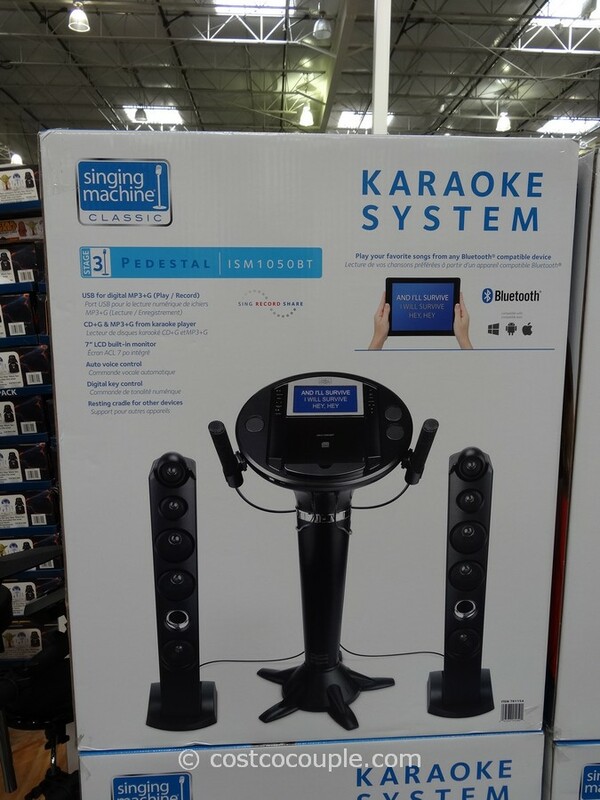 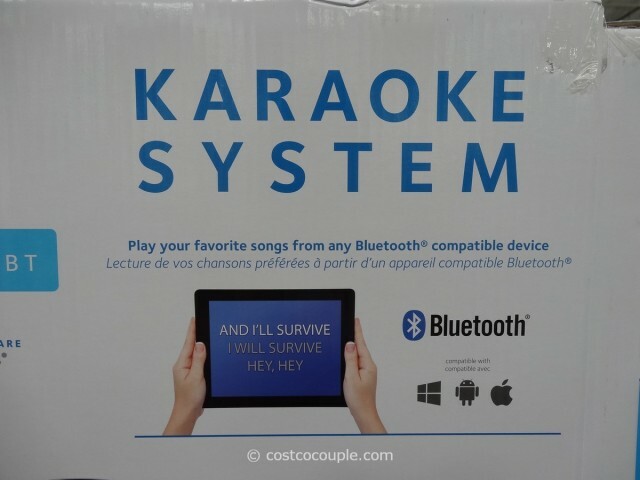 The Singing Machine Karaoke System is priced at $169.99.